All the talk these days in the industry is about BIM (Building Information modelling). But does it affect the Building owner and facilities manager. The answer is certainly yes. necessary information it can be linked to your FM/CMMS system for asset and building management. In the BIM process you need to look at the end before you go to the start. What this means is you need to look at what you require from the BIM model. Once you know what you require from the BIM model you then know how the model should be built. A lot of clients leave the BIM model to the design & construction team. But this can be very costly in the long run for the client. Yes you will receive a BIM model but it may not have the necessary information in the model that you require for lifecycle management. The design team/ construction team will tend to build a model for coordination purposes. They are not concerned or may not even have details of your model requirements. Clear guidelines and documents need to be developed by the client on how the BIM model is to be developed and what information needs to be included in the BIM model in order for you to link the model to you FM/CMMS software. 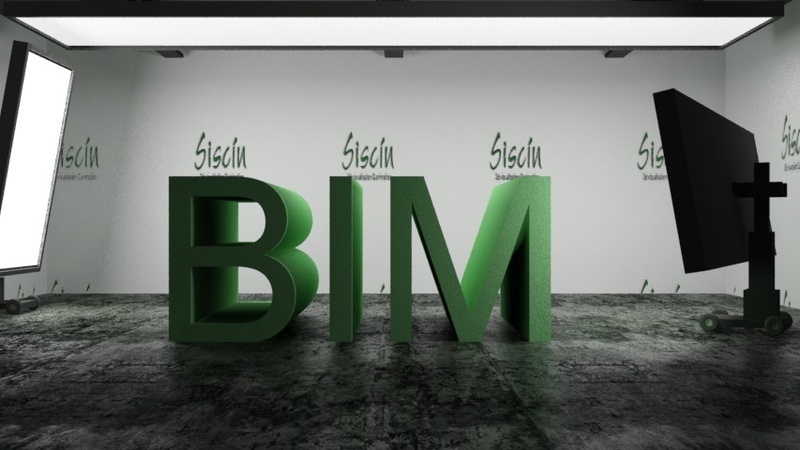 These documents and guidelines are known as the BIM protocols. Before engaging your design team you need to have these documents to hand to them as part of your design brief. The model should be policed by the client during the design and build process to ensure that the model is being built correctly and the necessary information is being included in the model. You need also to ensure that all the design team, Contractor, sub-contractors are engaged in adding the necessary information to the model and uploading data to your FM software. 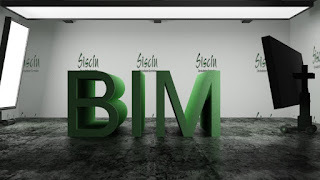 There is a huge saving in using BIM as part of you construction process. A well run BIM project can save up to 20% on the build and up to 80% on lifecycle management. Significant savings can be made during the design/construction process and the lifecycle of the building.